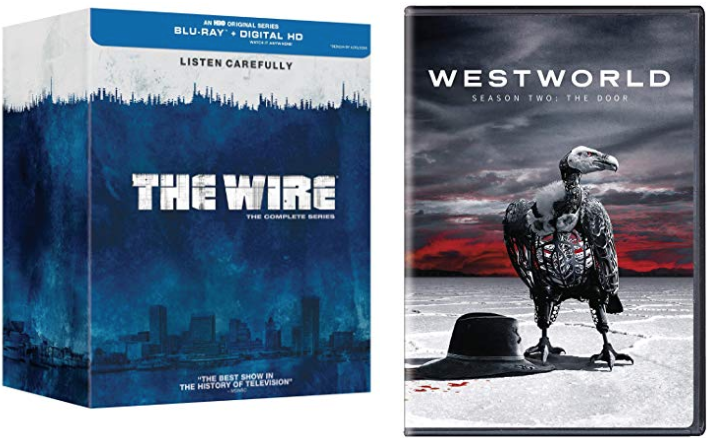 Save 50% on Get The Wire: The Complete Series [Blu-ray + Digital Copy], today for $54.99, (list price $109.87, save $54.88). Save 40% on Westworld: Season 2, today for $34.99, (list price $57.99, save $23.00). This title will be released on December 4, 2018. Pre-order now. Also, Amazon Canada starts their 12 Days of deals! Today, December 3, 2018, is Day 2 – Gaming Deals! Enjoy great saving on all gaming deals.